hd00:10Footage of Big Ben and the Houses of Parliemt at night. London, England. 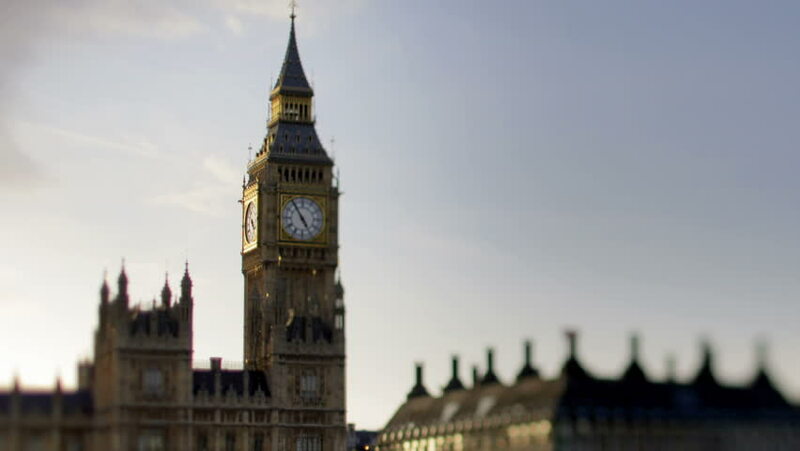 4k00:20Aircraft flying in the sky behind the top of famous London landmark the Elizabeth or Big Ben clock tower at nearly twelve o'clock in the day, noon, midday.